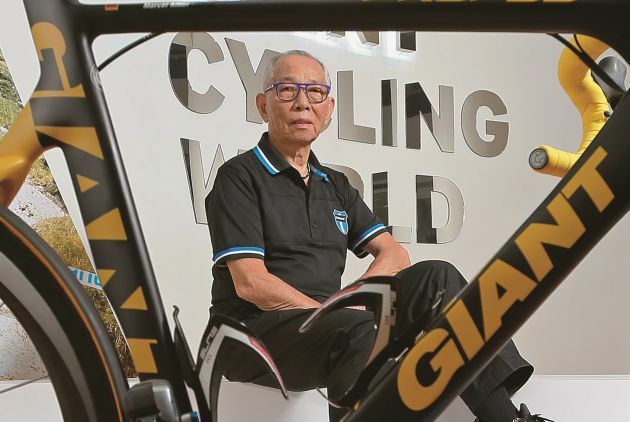 Giant Manufacturing founder and chairman King Liu has been instrumental in leading the global cycling lifestyle trend. 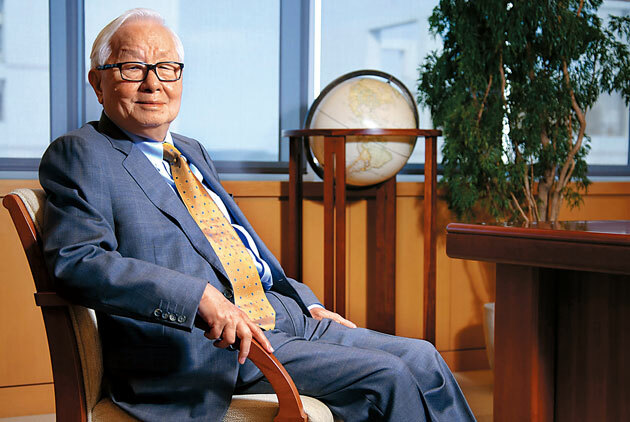 Liu believes that if you want to win you have to anticipate trends before others, and never let the present affect your thinking about the future. New technologies, increasing connectivity and industry convergence are rewriting the way companies do business. 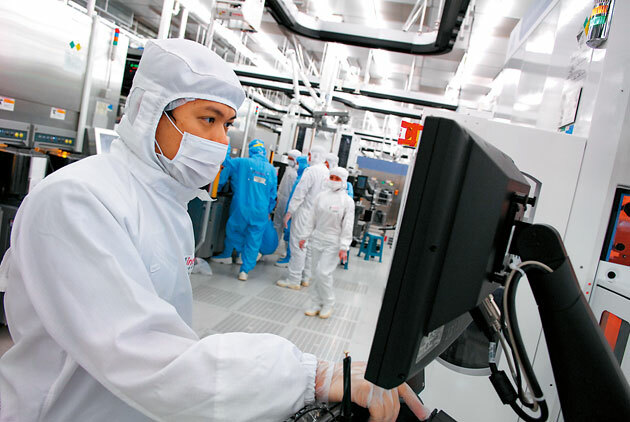 How do Taiwanese industry bellwethers such as TSMC, Hon Hai and President Chain Store innovate to remain relevant for decades to come? The world's number one name in switching power supplies has enabled Delta Electronics to yield stable profits. Yet the company has another ace in the hole: industrial automation. 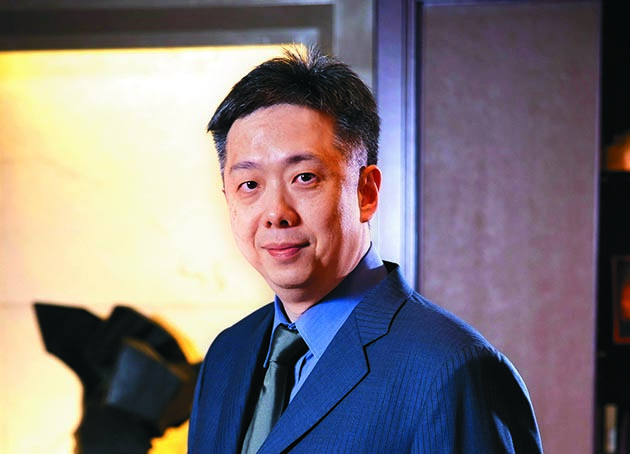 While rival Acer was busy acquiring companies abroad to boost market share, Asustek Computer Inc. was slimming down. 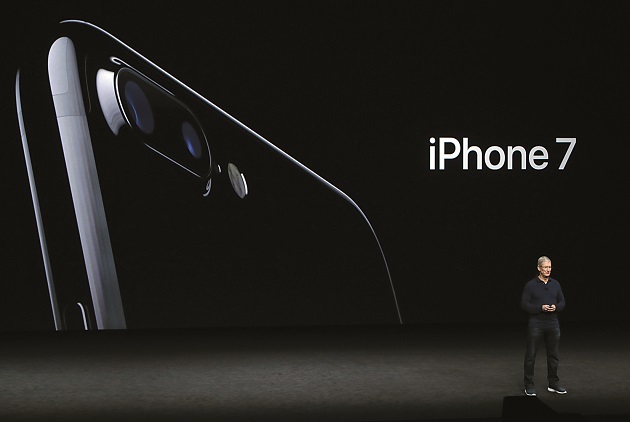 It pared down its 11 business groups to just three, helping it become one of the world's top five computer brands. When it comes to "destruction" Hon Hai has no match. The company attacked the supply chain with low prices and forced the world's top brands to cry uncle and place orders. 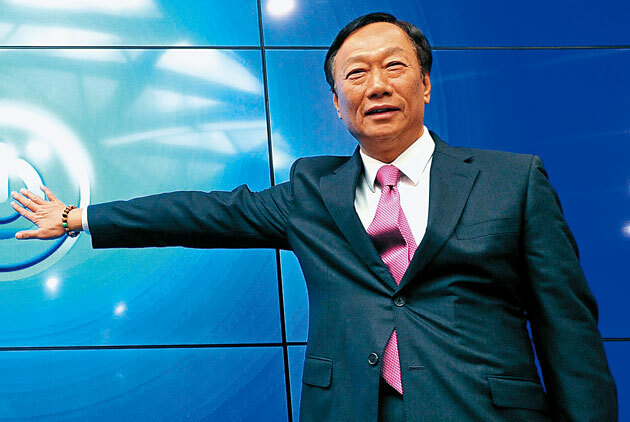 It is now up to CEO Terry Gou to guide Hon Hai to its next breakthrough. CommonWealth Magazine's "Most Admired Company Survey" has seen the reputations of companies and sectors rise and fall over its 20-year run, making those whose brands have endured all the more admirable. 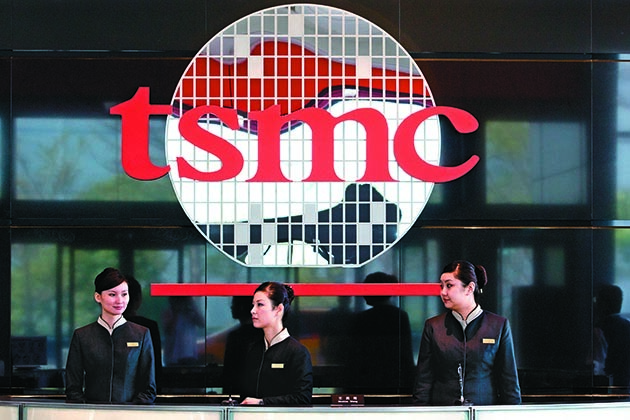 Taiwan Semiconductor Manufacturing Company (TSMC) has used an ideal blend of technology, strategy, management and corporate governance to be a global player in the semiconductor market. Chairman Morris Chang explains how this was done. In 2013 new champions emerged in more industries than ever before. 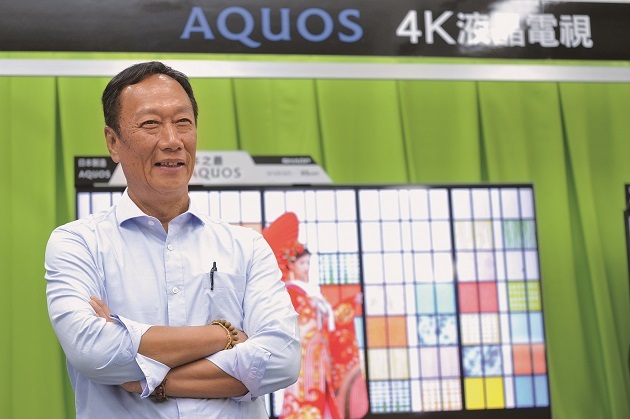 With ambition, courage, tenacity and innovation, Taiwan's new standard bearers deftly navigated rocky economic waters to sail ahead of the pack. 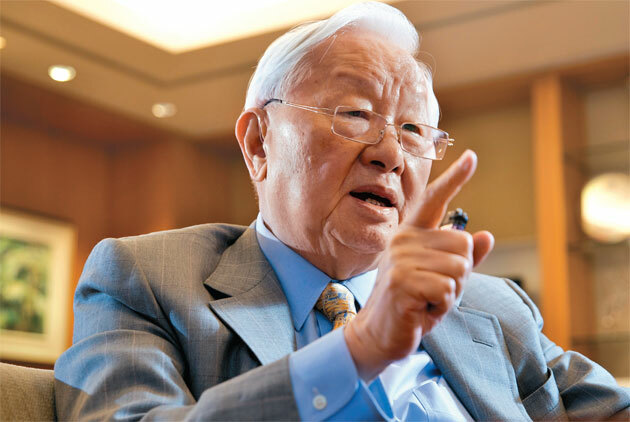 In this exclusive interview, the venerable leader of Taiwan's semiconductor industry ponders his current battle for market share, and the passion that's needed for victory. 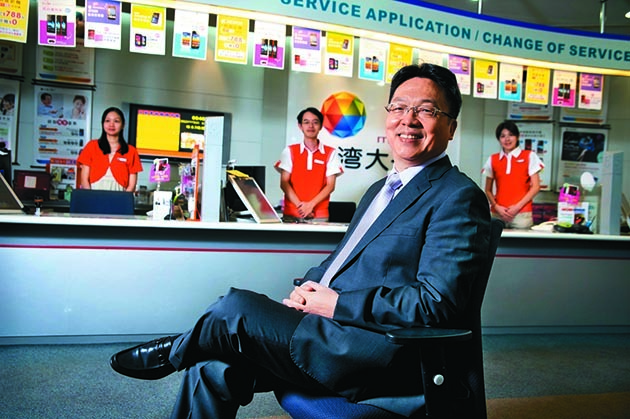 The new standard bearers of Taiwanese business are those able to show imagination and dexterity, and provide customers with innovative new value. 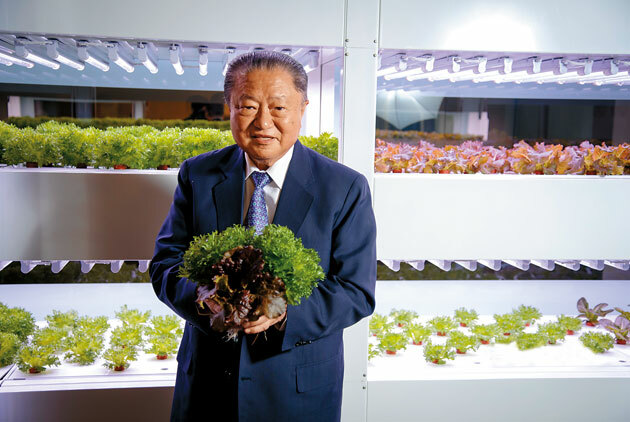 While semiconductor legend Morris Chang remains far and away Taiwan's most admired businessman, restaurant mogul Steve Day has soared to 3rd place, clearly revealing the service industry's new clout in tech-heavy Taiwan. Restaurateur Steve Day moves into the top ten for the first time. 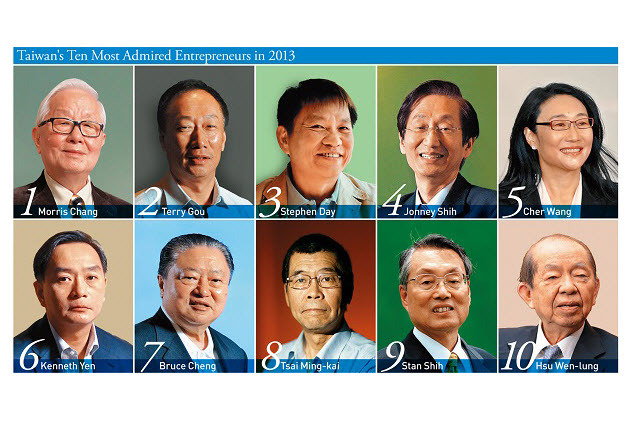 The list of most admired entrepreneurs is dominated by CEOs of Taiwanese brands, clearly demonstrating the ascent of Taiwan's branded businesses. 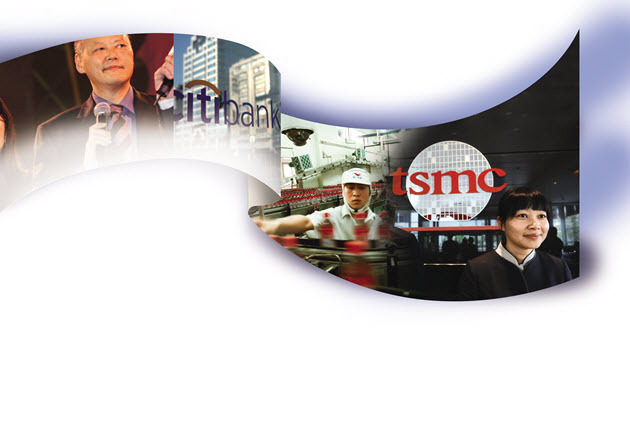 The companies heading CommonWealth Magazine's 2010 Most Admired Company Survey had rigorous management systems that resisted the temptations of pre-financial crisis excesses. 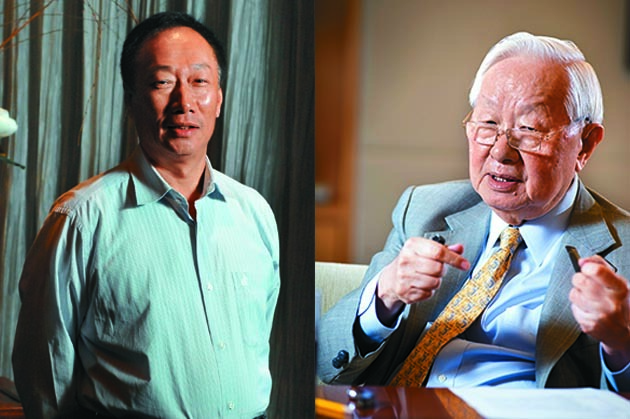 Some new faces have emerged among Taiwan's Most Admired Entrepreneurs, as the rise of Cher Wang and Stanley Yen symbolize an increasing recognition of Taiwan's soft power. Six industry leaders among the most admired in 23 sectors were dislodged from their perches in 2009 by more agile competitors who found ways to overcome the global economic slump. 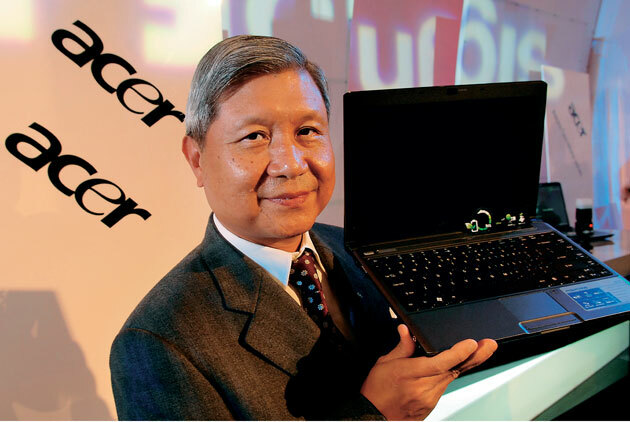 The Most Admired Company of Taiwan's information services sector, Acer employs a philosophy of simplicity to gain unmatched speed in a breakneck industry. In 2008, which Taiwanese companies have the wherewithal to weather a global financial meltdown and precarious market conditions? 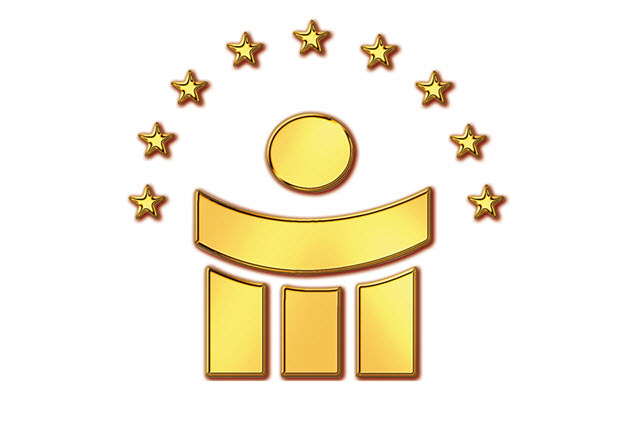 The island’s benchmark enterprises are those creating growth with a solid stance on their foundations. 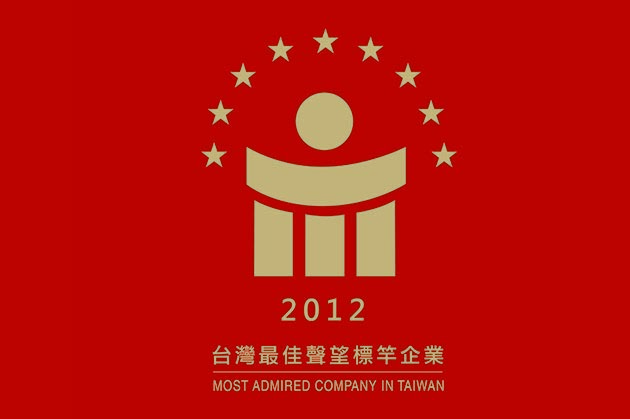 In this annual survey of Taiwan's most prestigious corporations, important shifts have taken place in the food, service and telecom sectors. 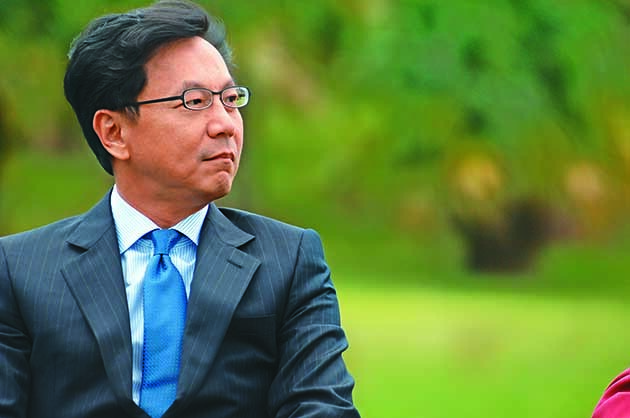 What gives some Taiwanese companies that vital edge?